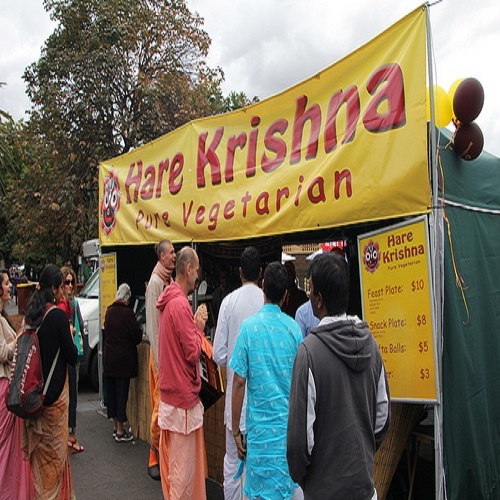 Hare Krishna Valley Catering are the “gurus” of good vegan/vegetarian food, and their loyal fans hunt them down at every event they attend. They are well-loved for their generous helpings, value for money and mouth watering savouries and desserts. They always serve with a smile and a warm heart!